Show stopper! 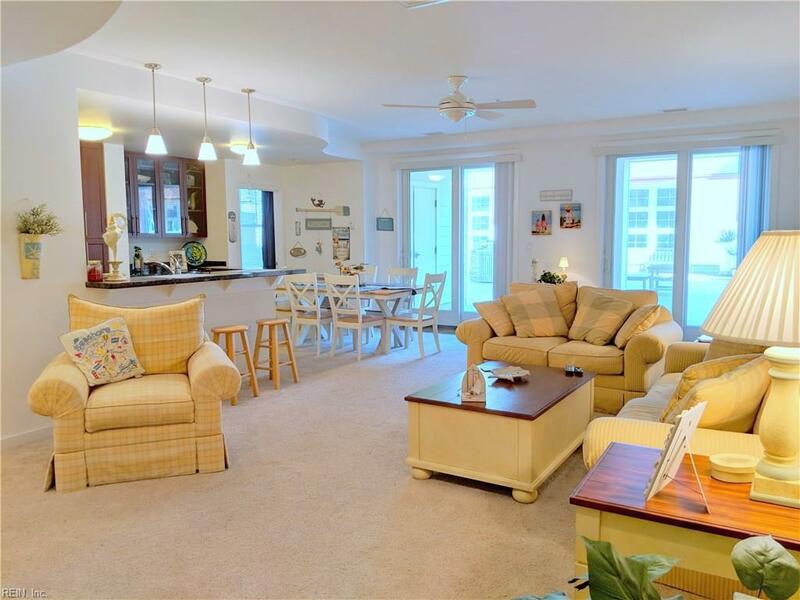 This 3 bedroom 2 bath condo is located on the second story right off the pool level! 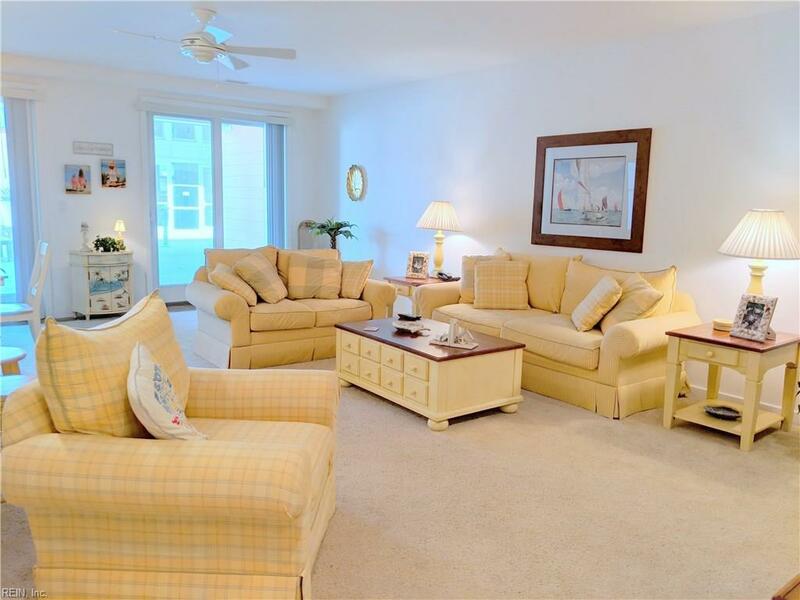 Not currently a rental but decorated beautifully and in fantastic condition! 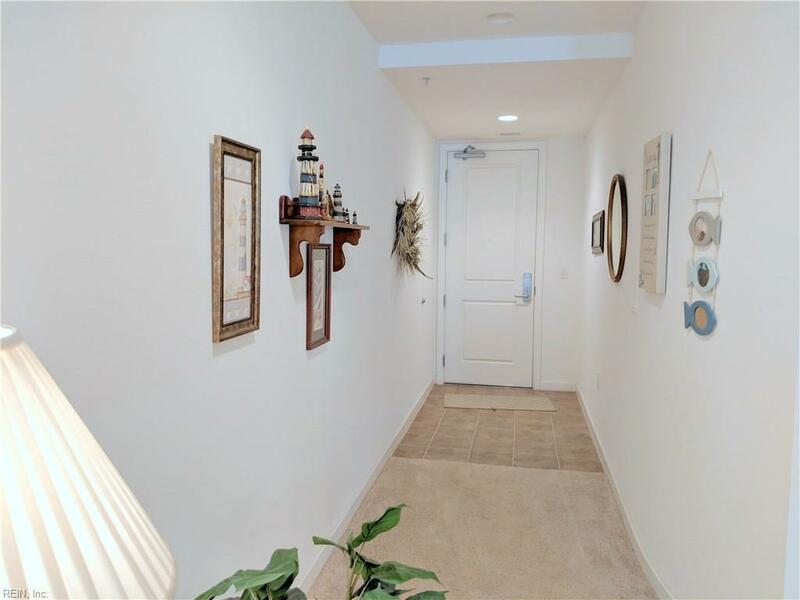 Wide sunny patio convenient to outdoor seating and Viking gas grilling stations. 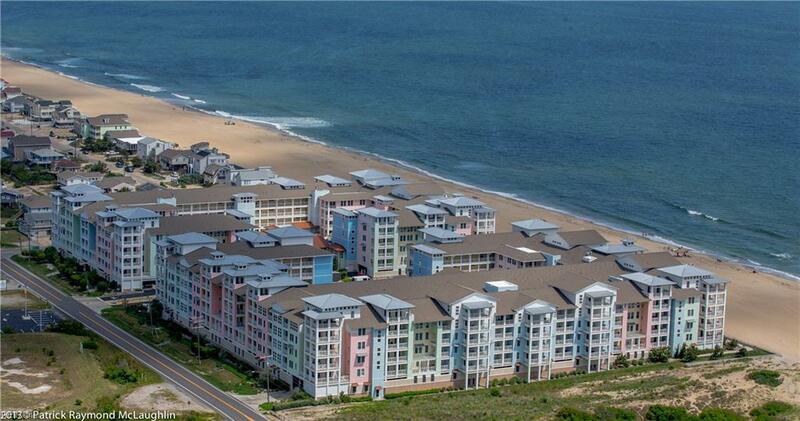 Step right out onto Sandbridge Beach. No road in front of this development. Wonderful development with 3 pools, exercise facility, and library. TWO deeded and marked parking spaces in the security monitored parking garage with this unit. Great rental potential or private residence. Furnishings convey!